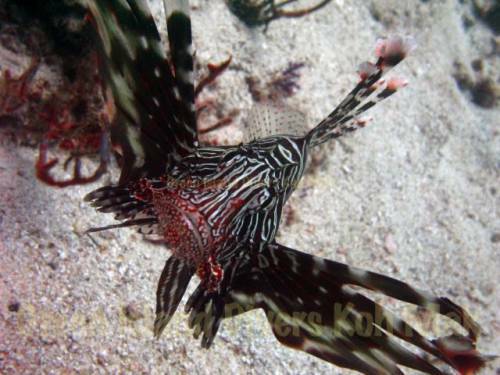 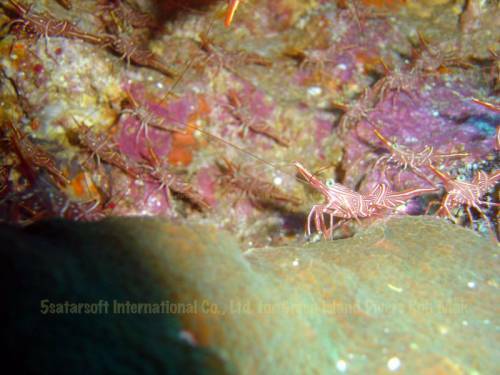 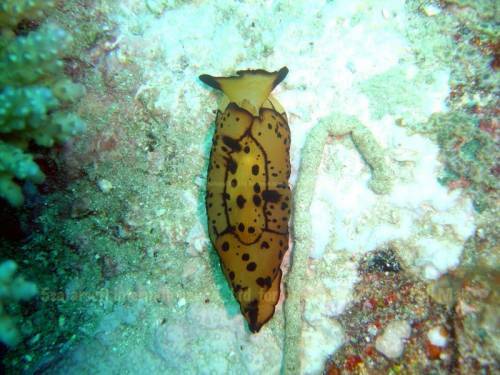 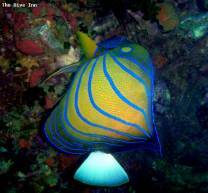 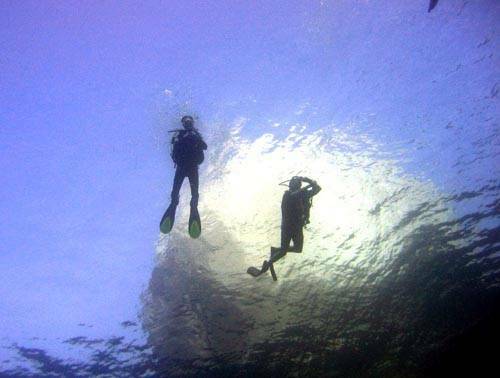 A list of the best rated dive photos in Thailand. 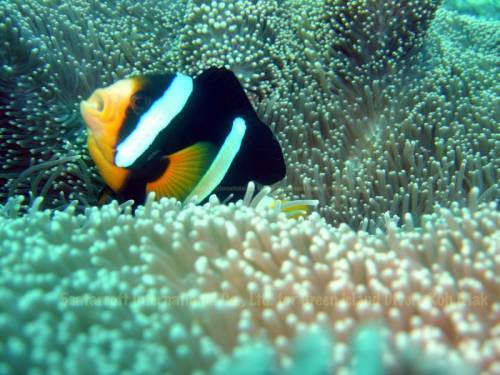 Koh Rang is an excellent chain of small islands with some excellent clear and shallow hard coral reefs around its shores. 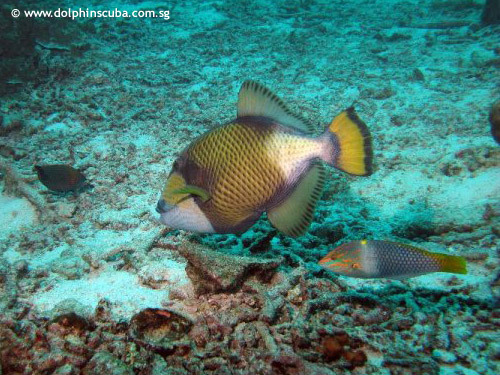 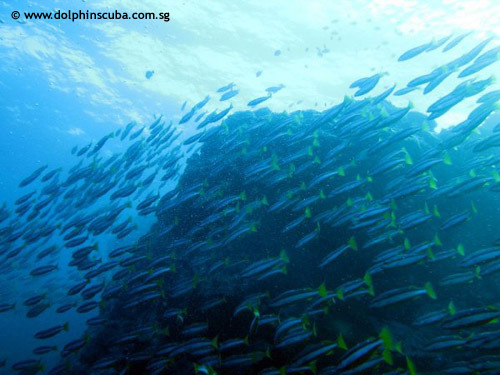 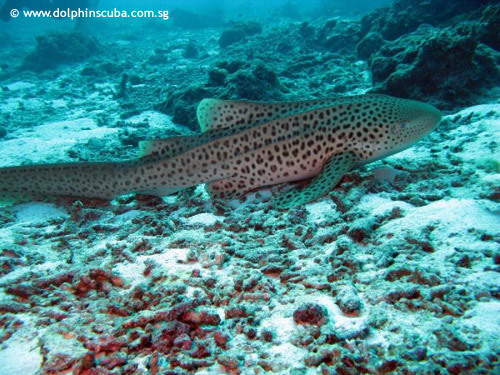 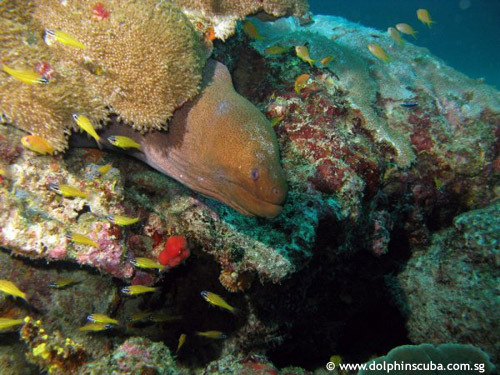 Shark Fin Reef is an amazing dive spotting many reef and leopard sharks while drift diving along a narrow ridge. 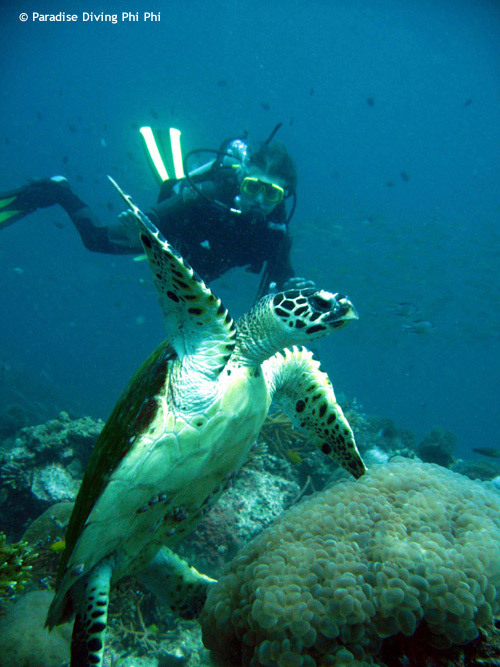 Diving at dive site Palong also known as Turtle Town.